→How To Get Rid Of Sideburns? 3 Tips For Doing The Right Way! Many women may not talk about it openly, but the sight of unwanted facial hair can be downright irritating - especially if we’re talking about our own faces! Media has always portrayed women to have smooth, velvet-like skin. But even without that influence, one cannot deny that a clean and well groomed face speaks a lot about a person’s hygiene. One of the most dominant problems regarding facial hair is how to get rid of sideburns. Yes, you’ve read that right. Women do have some sideburns! Although not the type men would most likely have, it is oftentimes more ﻿visible than you think. In fact, it was trendy for quite some time in the fashion industry, and even throughout history. But even so, majority of women still prefer to have them taken off due to lack of confidence or sheer desire to improve on their daily look. Whatever your cause is for reading this article, read on to find out the best way to get rid of sideburns. How To Get Rid Of Sideburns? Do You Have Hairy Tale To Share? Before learning the different methods of removing sideburns, here’s a simple rule you need to follow right now: say no to shaving. You might be thinking that since some men shave their sideburns, it should be safe for women to do as well, right? Wrong! The skin on your face is very delicate. A little aggravation and will result to a multitude of skin problems. For example, shaving with a dull blade will eventually result to painful ingrown hair. The irritation on your skin can also cause bumps or acne. Not to mention, razor burn! Has anyone ever told you not to shave because your unwanted hair will keep increasing every time you do? The good news is, it is just the myth. But it’s not exactly false either. For some people, shaving causes their hair to grow back thicker than before. If you’re looking to achieve a clean face, this is definitely not the option for you. Thanks to the advancement of technology and the beauty industry, there are now less painful ways of getting rid of unwanted hair. I don’t know about you but I am the type of person who cannot stand pain. I also stay away from expensive options as much as I can. Below are 3 methods that are quite common among women who have found the secret to removing sideburns. Read on below to find out which one might be suitable for you. Epilators are a very popular choice for hair removal these days. Invest in an epilator and you will no longer need to continuously buy cosmetic products. Many people say that this is the least painful way to remove unwanted hair. With that said, it is definitely worth a shot. There are plenty to choose from between high end brands to cheaper options. Although you might be tempted into buying something cheaper, remember that not all epilators are the same. Invest some cash for a quality product to avoid accidents and skin-related harm. Use your favorite cleanser and exfoliate your face if you can. This will prepare your skin for hair the hair removal process. Cleaning your face will also rid your face of impurities, lessening the chance of infection due to bacteria. 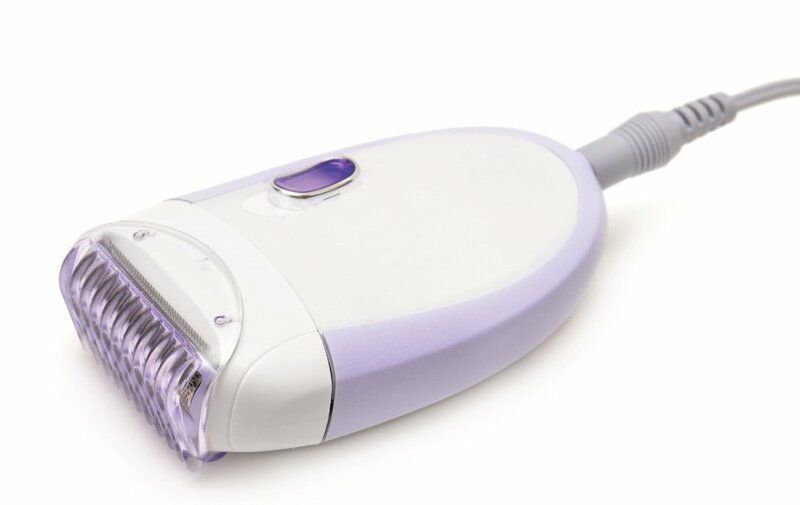 If this is your first time using an epilator, getting rid of longer strands of facial hair makes it easier for the epilator to do its work. 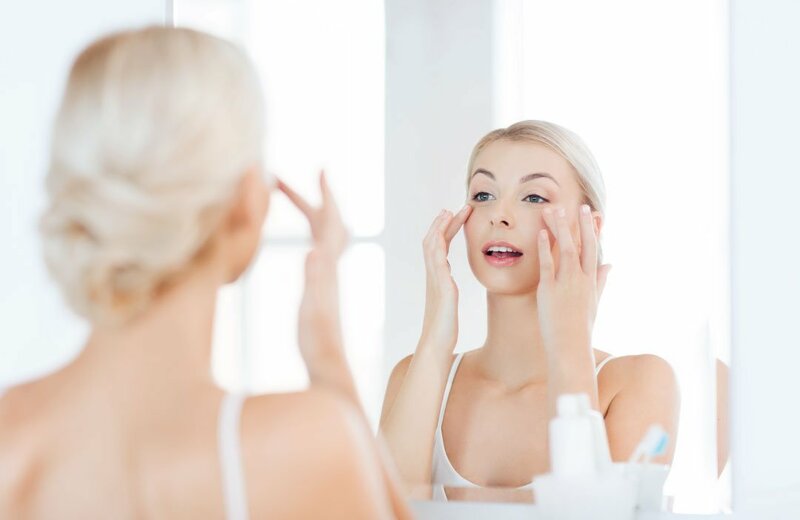 Although most epilators claim to be able to remove any hair it comes across with, it is best to trim these strands just to be sure that your face is as clean as it can get. Follow instructions that came with the tool. Different epilators have varied ways of usage, but a general rule of thumb is to never work with an epilator too fast or too close to the skin. Instead, use slow and gentle strokes to remove hair. For first timers and veterans of epilator usage, it’s common to miss some spots that are too close to your hair line. Use a tweezer instead to clean areas where it’s hard to reach with an epilator. Your skin might be red and swollen during the next day. This is absolutely normal since your skin might be experiencing some shock from the pulling. Simply use a soothing gel like aloe vera and your skin will heal sooner than you think. Waxing isn’t a new process anymore. In fact, this may have been the method you have been using even before reading this article. There are plenty of reasons why a lot of people continue waxing. One, it’s an affordable method that can be done from the comforts of your own home. And two, it hardly involves any harsh chemicals on the skin. 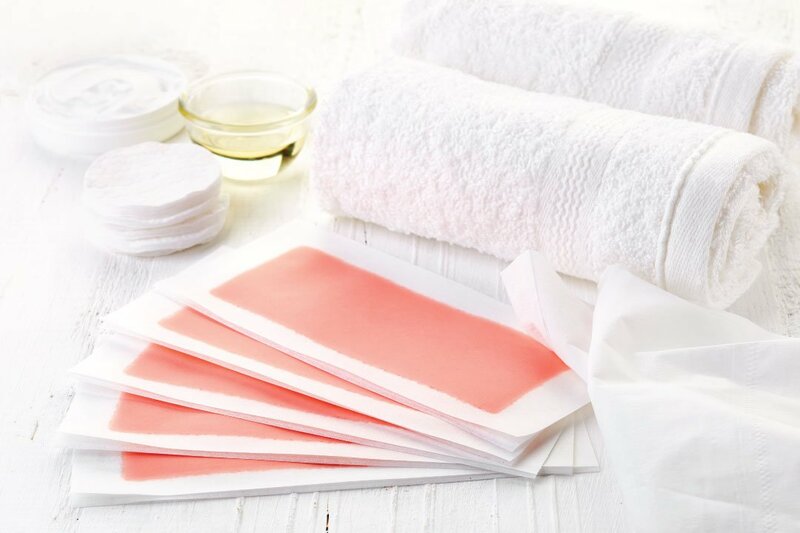 Because the skin on your face is highly sensitive, choose a waxing kit that is best suitable for facial use. If you’re not quite ready to use the common type of wax, there are other options such as waxing strips and roll-on wax as well. Since you may need to keep the wax on your face for a longer period of time, you may want to keep your hair away from your face. After this, cleaning your face will also help your skin prepare for hair removal. Follow the step-by-step preparation procedure of your chosen wax. In general, most kits will tell you to heat the wax using a microwave or so. Carefully apply the wax on the selected area of skin while carefully making sure that the rest of your hair does not get caught up with the wax. Most kits come with pre-trimmed strips. Use them to cover the applied wax. Make sure that the wax is still warm and let it be for about 10 seconds before removing the strip. Pull your skin taut with one hand and use the other to remove the strip diagonally upwards. Apply soothing gel if preferred. A hair removal cream is another popular option for those who want to finally get rid of unwanted facial hair. Compared to the waxing treatment, hair removal creams are often found to be more convenient. This method does not require any heating or waxing strips at all. 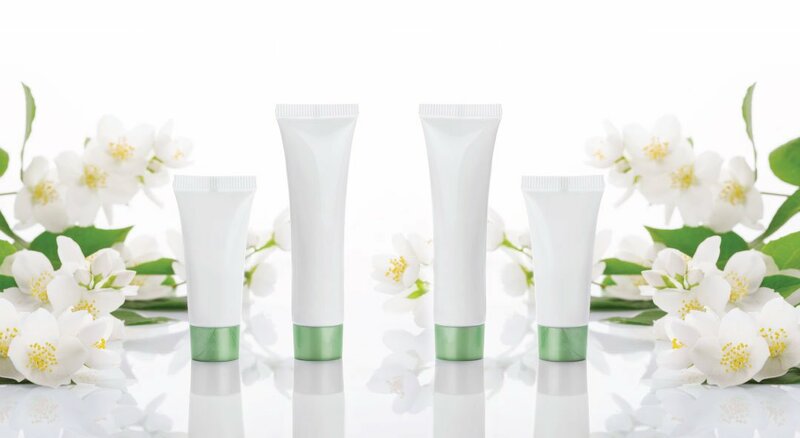 As long as you have bought a tube of your own, you are ready to use it just by stepping into the shower. One thing that must be taken into account of are allergies. There are quite a number of people who are not able to use this product because it does not suit their skin. 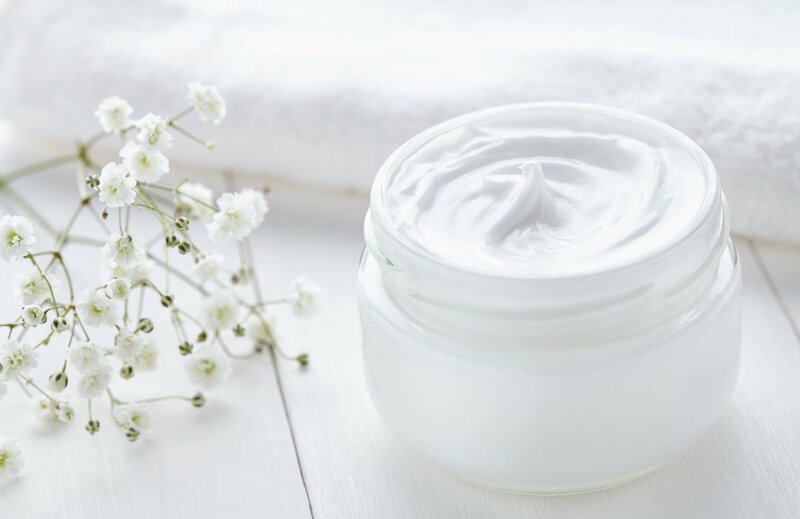 If you’re adamant about using this product, do you research and find out which active ingredient you are potentially allergic to. Consult with a dermatologist if you need to. The important rule is to play it safe. After deciding which brand of hair removal cream to buy, go ahead and purchase it from your local cosmetics shop. Depending on the brand of cream, there will be different instructions to follow. But generally, most companies will instruct you to apply the product all over the desired area and wait for a few minutes. Some brands might have a spatula or some tool to help you shave off the cream and the remaining hair. Simply use stated item and rinse afterwards. Of course, aside from these home treatments, you are always free to visit a hair removal specialist. Laser technology is becoming more advanced and rest assured, these procedures are quite safe as long as you go to a trusted clinic. Find a well renowned laser treatment in the area closest to you and schedule an appointment. 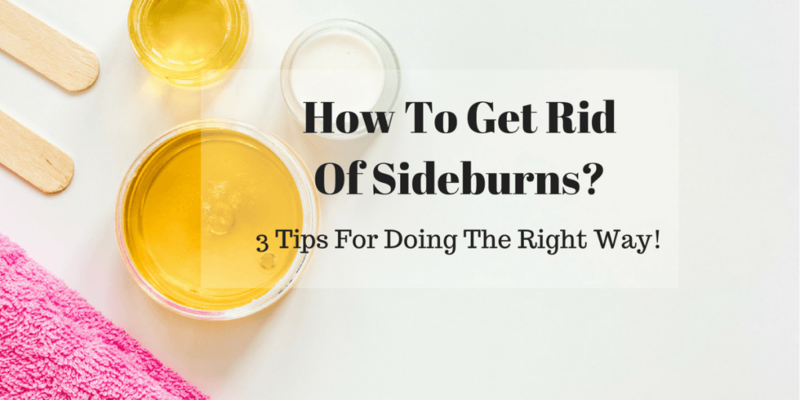 Professionals will be able to assist you better on how to get rid of sideburns. Did you ever have to face sideburns? What did you do to get rid of it? Tell us your story in the comments below. We love to hear from our readers! And don’t worry, your secret’s safe with us. You Might Also Like: How To Tone Hair: 3 Methods You Can’t Afford To Miss!